It may look like a fancy detail for most of people but for web editors and developers using custom themes will help to better differentiate browsers when doing multi-tasking or cross-browser QA. 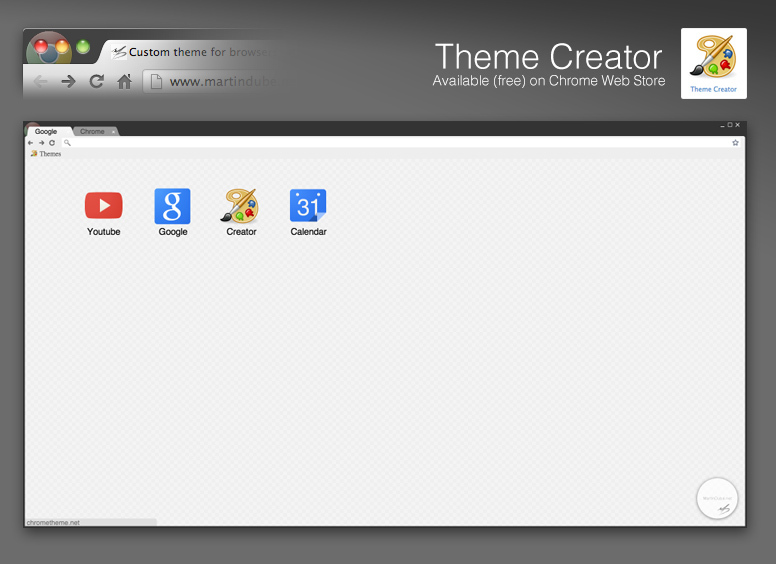 Activate the new theme as any other Chrome Extensions and that’s it! 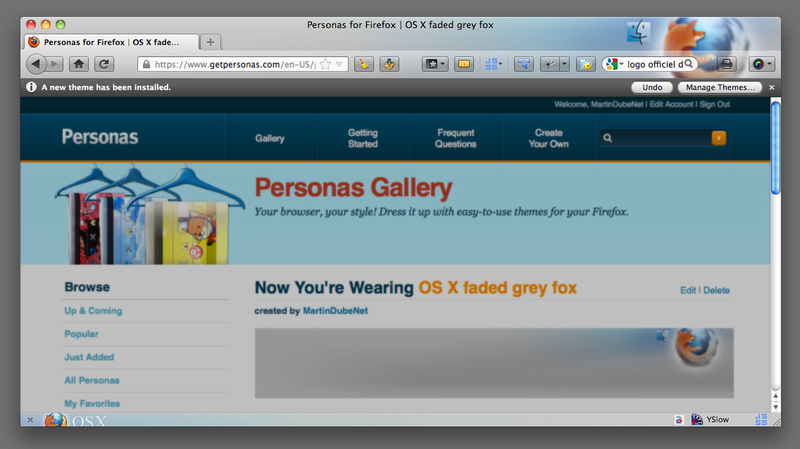 I’ve submit a set of OS based faded fox themes in Mozilla’s Personnas to help better differentiate my Firefox app from different OS when in bootstrap mode on Mac OS. Choose the one you prefer and simply click on the WEAR IT button to activate it.